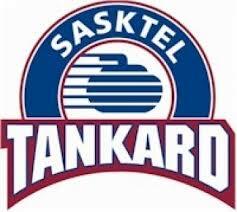 The best of the best in men's curling in Saskatchewan will hit the ice starting today (Wed) as the 2019 Sasktel Tankard Men's Provincial Curling championships goes from Wednesday to Sunday at the Whitewood Arena. Sixteen of the top teams in Saskatchewan will compete with the winner off to represent the province at the 2019 Tim Hortons' Brier, the national men's curling championships which will run March 2nd-10th, 2019 in Brandon, Manitoba. Co-Chair Matt Bahm says it's been a busy last few months of preparations but they are glad the event has finally arrived. "We are just doing some of those last minute things, our local community & local volunteers have been doing an awesome job of setting everything up so it's been a spring to the finish here the last couple days." Bahm adds the week will not only consist of some great curling but also some events off the ice as well. "So our hockey arena and curling rink are all under one roof, so in the curling rink we will be having a big party in the Mosaic Patch where also we will be having bands on Thursday, Friday and Saturday plus other fun stuff included, so if you're a big curling fan then Whitewood will be the place to be this week." Day passes for each day are available at the door or if you still want full event passes they are still available for the event by Clicking Here. 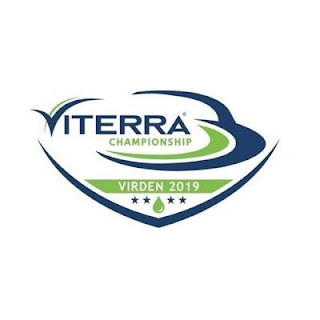 A field of 32 teams will compete this week at Tundra Oil & Gas Place in Virden for the 2019 Viterra Championships. The winner of this event will have a chance to wear the Bison and represent Manitoba on home turf at the 2019 Brier in Brandon, Manitoba.